Whether you are shipping your car to or from Utah, Best Price Auto Shipping is your online source for getting the BEST PRICE on shipping your vehicle. Fill out the short, simple, no obligation quote form to the right, then start receiving and comparing your auto transport quotes. Do you need to ship a car to or from the State of Utah? Utah is one of the most beautiful states to live or visit in the United States. 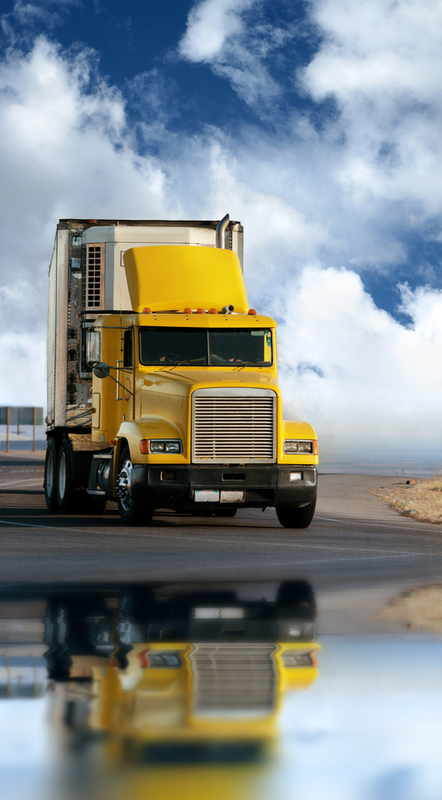 Maybe your are relocating to Utah or just need to have your vehicle transported to or from here, either way at Best Price Auto Shipping we will guide you through the entire Utah auto shipping process. Whether you need to ship one car or multiple vehicles we got your covered, just simply fill out the short, simple quote form above, or call 800-691-2347 to start receiving Utah auto transport quotes. You might be interested to learn a few fun facts about the great state of Utah, for example did you know most of Utah’s landscape is comprised of high plateaus, deserts and mountains. Lying in the heart of the West, the state is bounded by Idaho in the north; Wyoming in the northeast. Colorado lies in the east side, Arizona is in the south and Nevada lies in the west of Utah. Utah is the 45th state to join the United States of America and joined the union on 4th January 1896. The official nickname for the state of Utah is “The Beehive State” because of the association of beehive with the state. Additionally, beehive is considered to be associated with continuous hard work for the well-being of the hive. By population, Utah is the 33rd biggest state in the U.S. and has a population of approximately 2,942,902 according to the estimates of July 2014. In terms of area, Utah is ranked 13th among all the states and covers an area of approximately 84,896 square miles (219,882 km2). Salt Lake City is the capital of Utah and has a population of approximately 190,884 according to the estimates of July 2013, which makes it the biggest city in the state in terms of population. Other major cities in Utah are West Valley City, Provo and West Jordan, each having respective populations of 134,495, 114,801 and 110,920. On average, weather is quite warm in Salt Lake City in the summer with a peak of 90°F (32.4°C) in the month of July. In winter, the city becomes quite cold with a temperature of around 26°F (-3.1°C). Major industries in Utah include oil, natural gas, steel-making, farming, tourism (especially skiing) and farming. Major imports to Utah include non-monetary gold, airplane air conditioner, silver, safety air bags, cattle and road tractors while chief exports from the state are electronic integrated circuits, civilian aircrafts engines and parts, molybdenum ores and medication needles. Interstate 15 (I-15) is a major highway in Utah which runs from north-south and spans over a length of around 400 miles (644 km). It passes through Saint George, Provo, Salt Lake City and Ogden which are also the population centers of the state. Interstate 70 (I-70) is another major highway which connects Utah to Maryland. Another major highway passing through Utah is Interstate 80 (I-80) which goes from San Francisco to Teaneck in New Jersey. Apart from interstate routes, there are numerous scenic byways in Utah. Beaver Canyon Scenic Byway is a beautiful byway in Utah which goes to Tushar Mountain Range and ends at Eagle Point Ski Resort. Alpine Loop Scenic Byway is another scenic route which passes through alpine Canyons of the Wasatch Range which provides splendid and breathtaking views of Mount Timpanogous and other glaciers. Other beautiful routes in Utah include Bear Lake Scenic Byway and Big Cottonwood Canyon Scenic Byway. Utah is one of the expensive states of the United States in terms of gasoline prices. The current price of regular gasoline in Utah stands at around $3.01 per gallon. 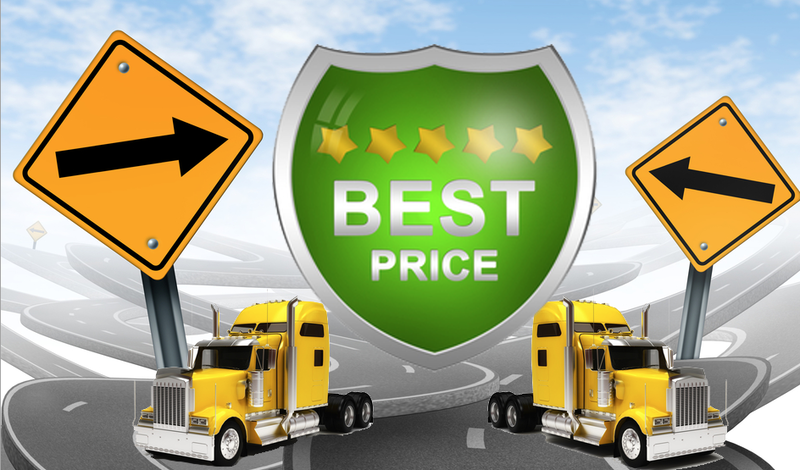 So whether you are shipping a car to Utah or from Utah, Best Price Auto Shipping has you covered.